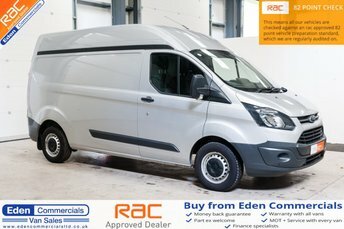 If you are looking for a used van specialist near Windermere then Eden Commercials has the vehicle for you. 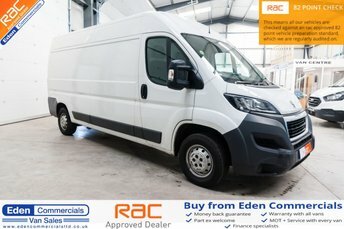 With over 100 vans in stock we are bound to have the perfect van for you, no matter your budget. We are based in Appleby, Cumbria, only an hour from Windermere. However, no matter where you are in the country you can get a great deal from us. 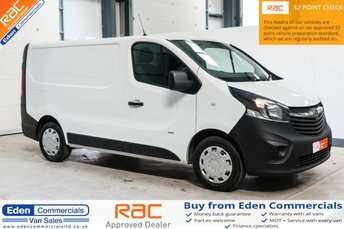 We can deliver nationwide, from our forecourt to your doorstep. Our helpful team are ready to help you with any enquiries and make sure your time with us is quick and easy. We pride ourselves on great customer service and want you to be 100% happy with your vehicle. 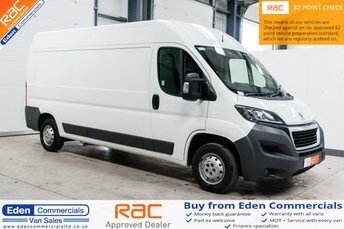 Make an enquiry today either over the phone, email or come and see us in person in Appleby!